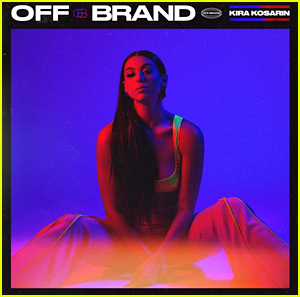 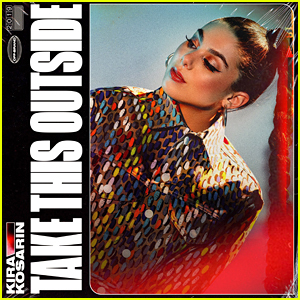 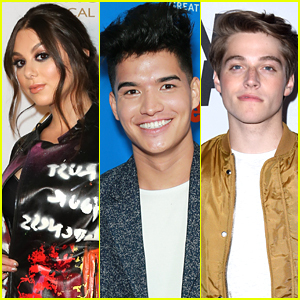 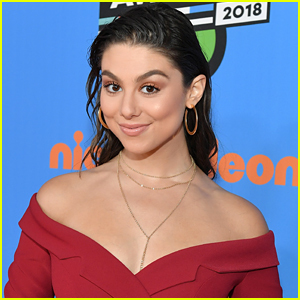 Kira Kosarin’s Next Single To Debut Next Week! 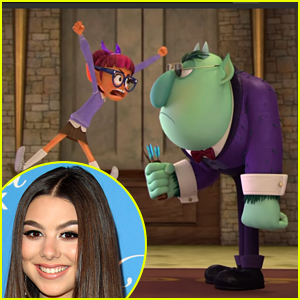 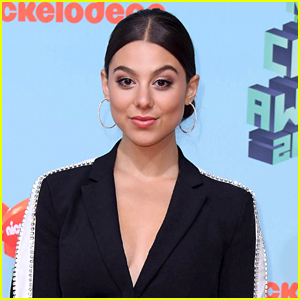 | Kira Kosarin | Just Jared Jr.
Kira Kosarin's Next Single To Debut Next Week! 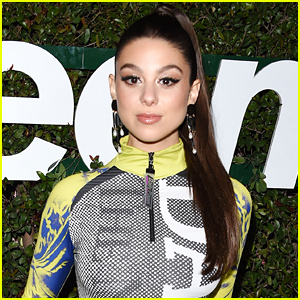 Kira Kosarin was serving up looks at the 2019 Pre-GRAMMY event presented by OK!, Star, In Touch and Life & Style magazines held at Liaison Restaurant on Thursday night (February 7) in Los Angeles. 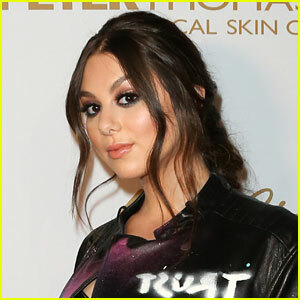 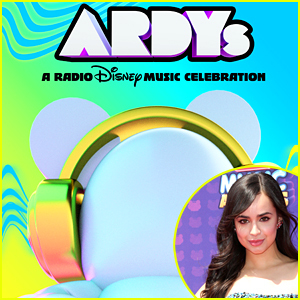 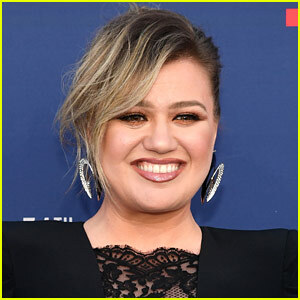 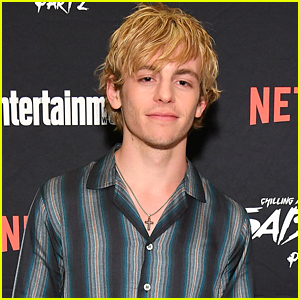 After just releasing her debut single, “Vinyl” last month, the 21-year-old singer and actress revealed that her next song is coming out next week! 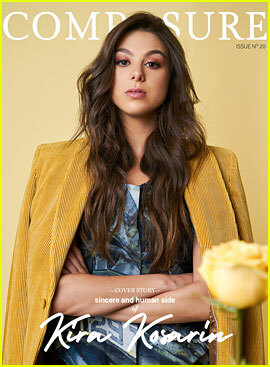 “Love Me Like You Hate Me, dropping Valentine’s Day,” she shared on Twitter with her fans. 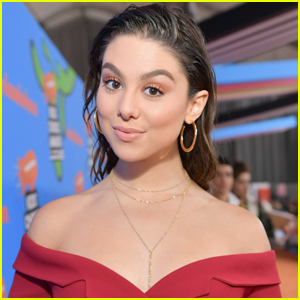 You can also check out a funny video from the event below where Kira chose the best popstar name – her own!